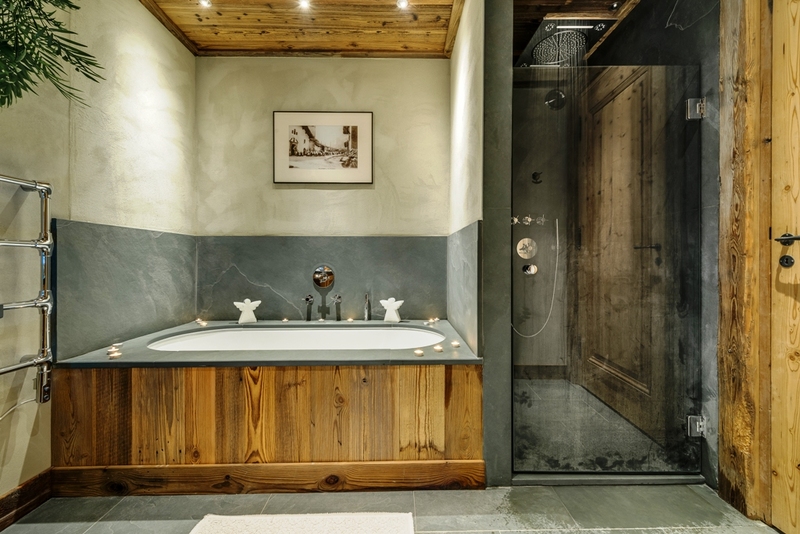 When the holiday season rolls around, two distinct groups of people emerge: One that tries to get as far as possible from snow and cold, and one that tries to get as close to winter weather as possible. 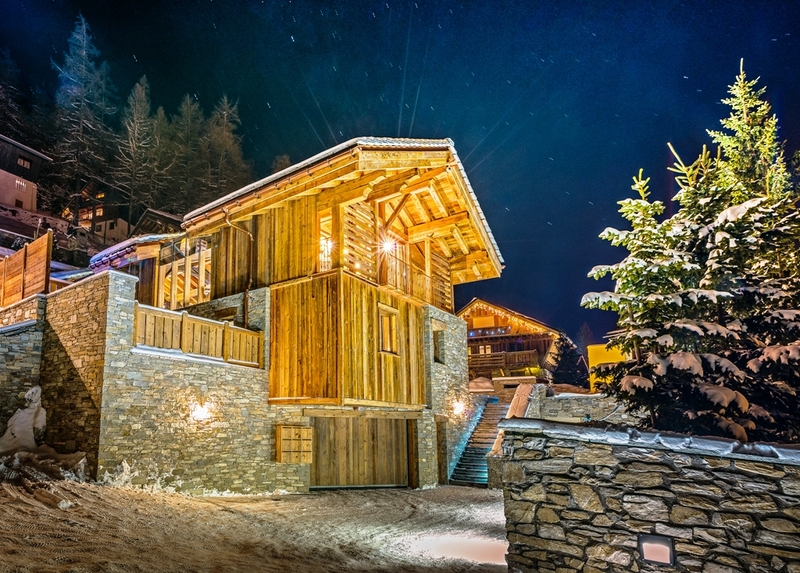 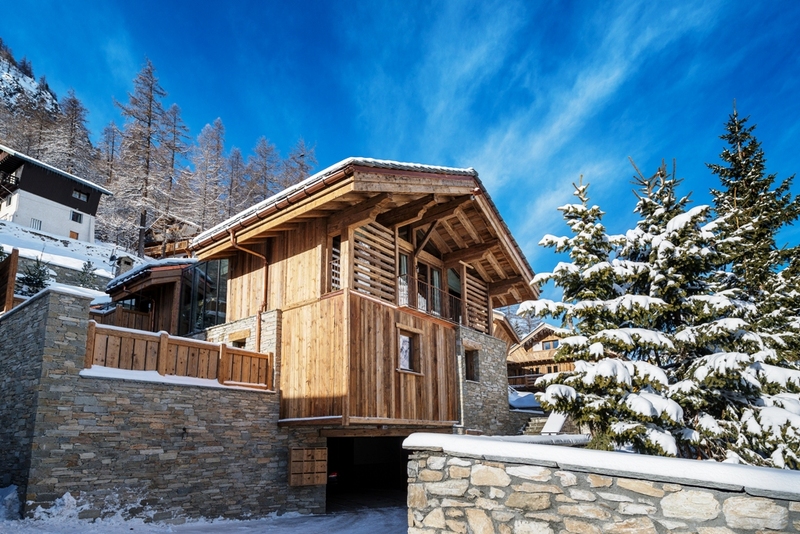 For the latter demographic, a chalet within walking distance of a world famous ski resort in the French Alps would be just what the snowman-dressed-as-a-doctor ordered, and it just so happens that a very nice one is currently for sale. 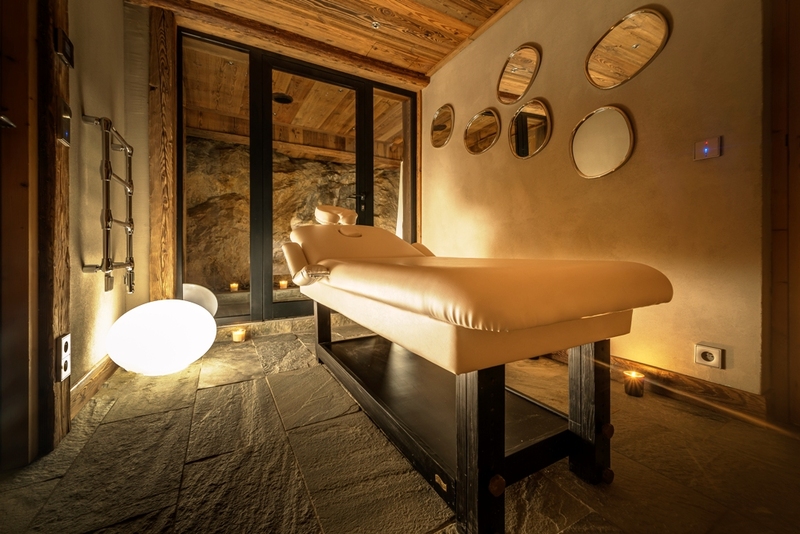 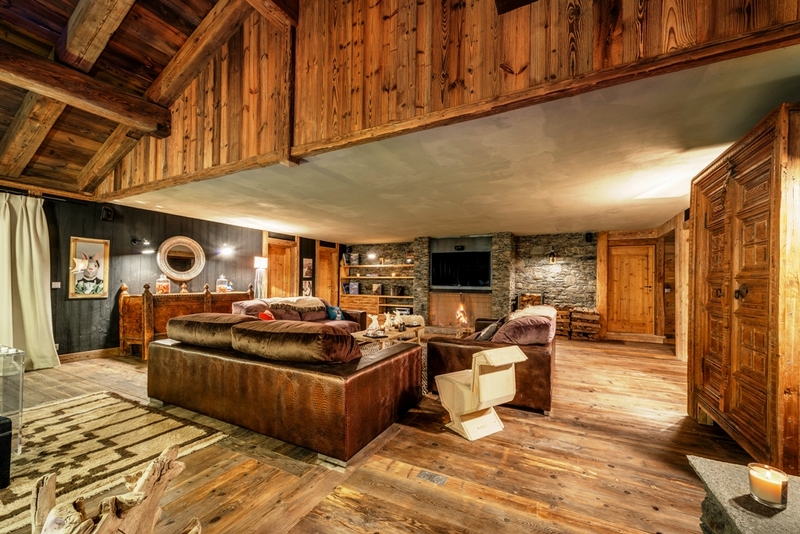 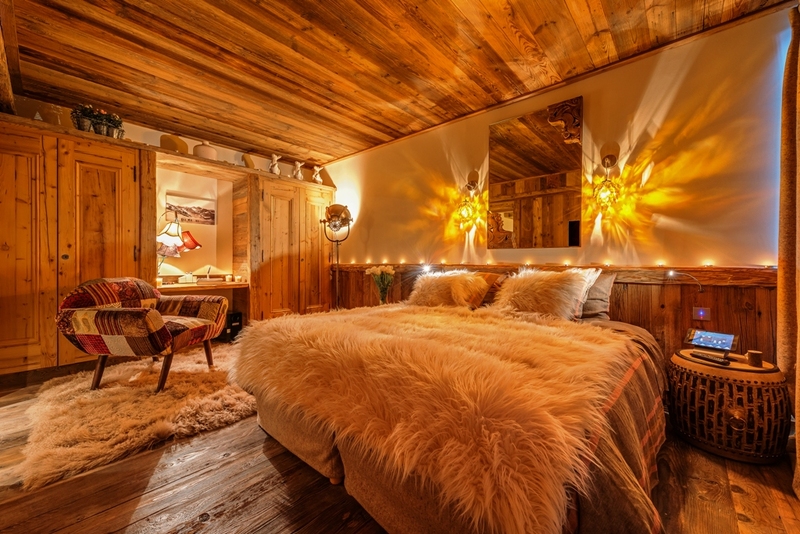 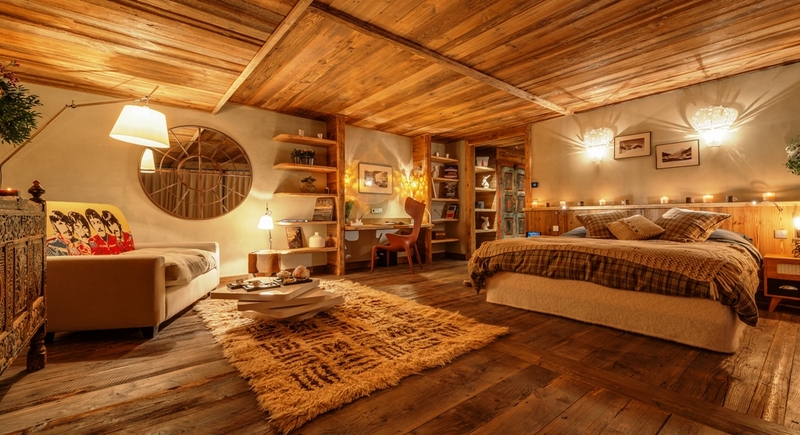 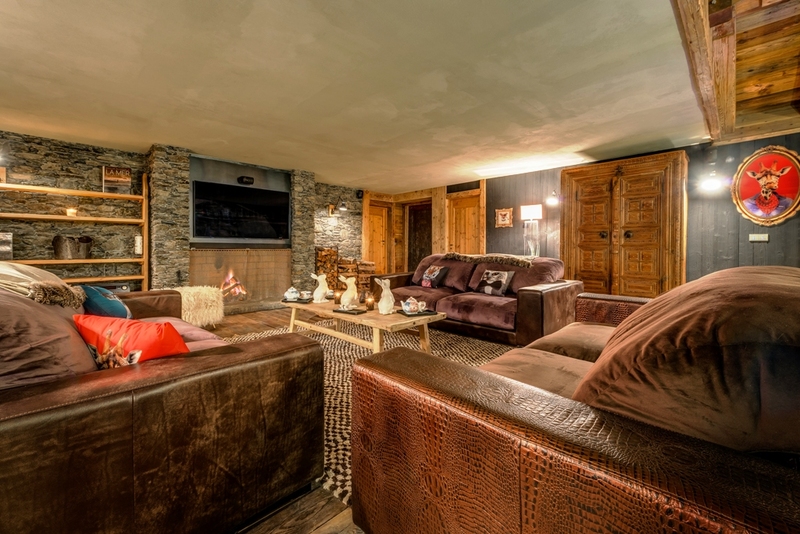 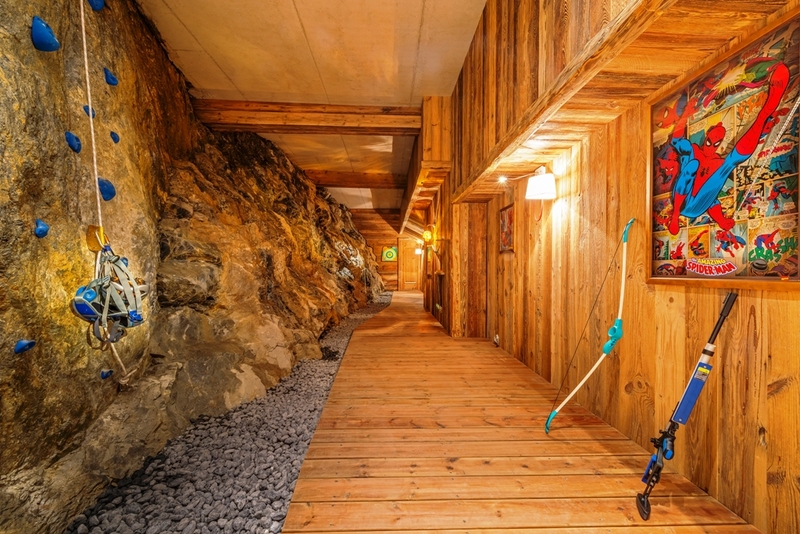 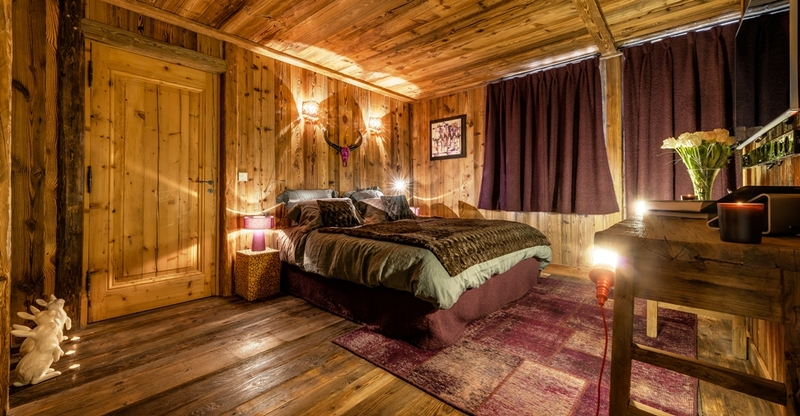 Located in Val-d’Isère, the stylish Chalet Huskey makes extensive use of wood and stone inside and out in the classic ski chalet fashion. 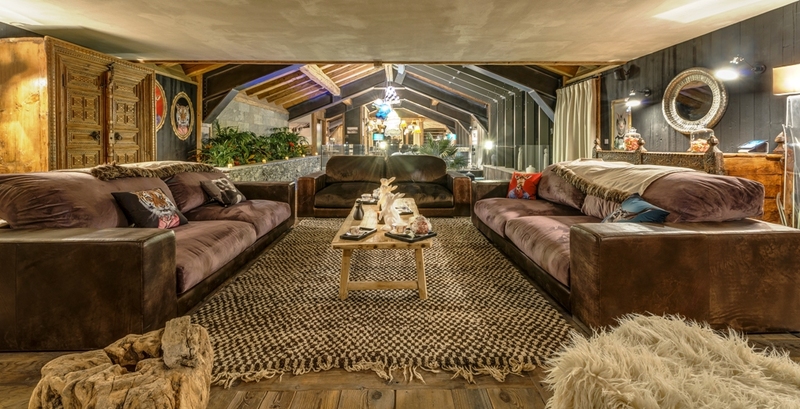 However, the building encompasses seven bedrooms and seven bathrooms within its impressive 6,555 square feet of space. 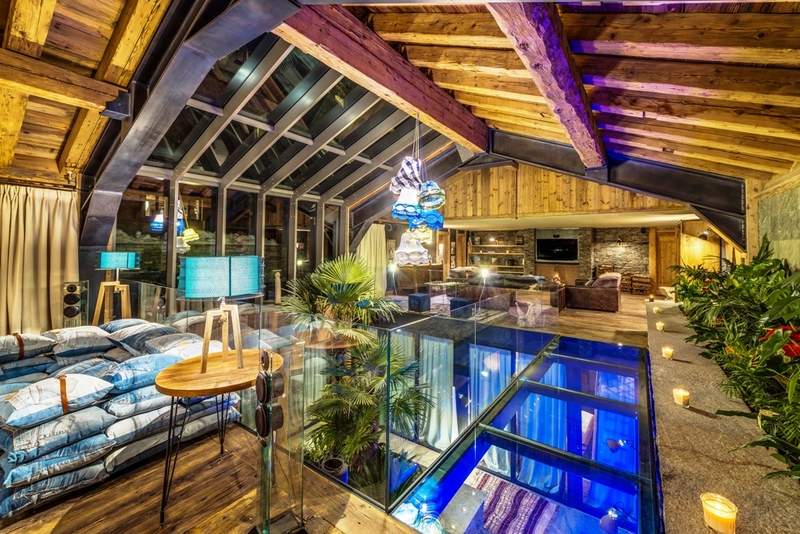 That space is also home to a garage, a gym, an indoor pool, a spa, a rock climbing wall (made from the actual rock face in front of which the house was built), and an elevator. 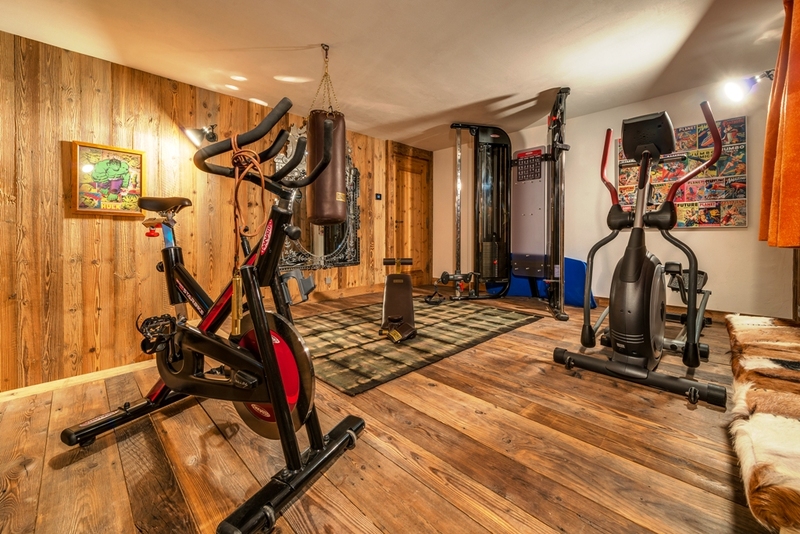 That’s a lot of cool stuff to go along with the cool (literal and figurative) location but, given the roughly $10.6 million asking price, you would expect it to have a lot of things going for it.